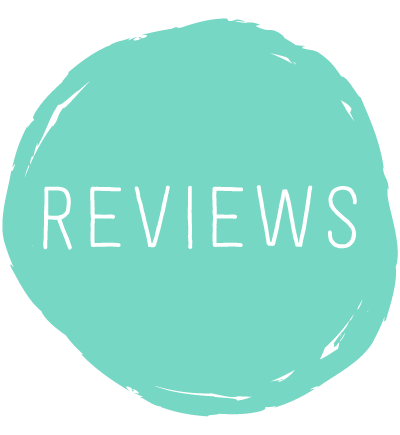 I was delighted to make it onto the blog awards long list and so super thrilled to make it onto the short list which I found out about last week which was a lovely start to my return from holidays. Well the nominations open today and and whilst I know I said one of my September Start mottos was going to be tone down my social media I think I may have to remind you a few times during this month to nominate as now it’s completely down to public bite. 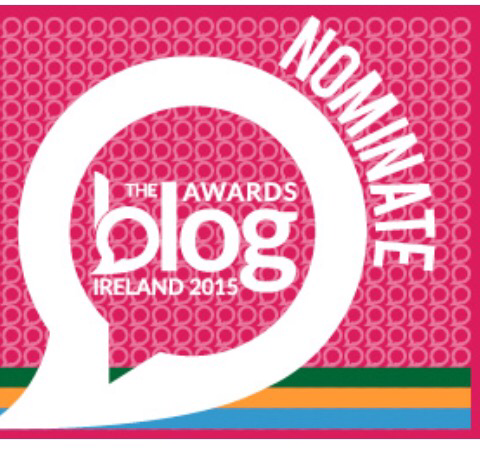 So here’s the link, get voting and of course please share if you feel my little blog deserves a vote! 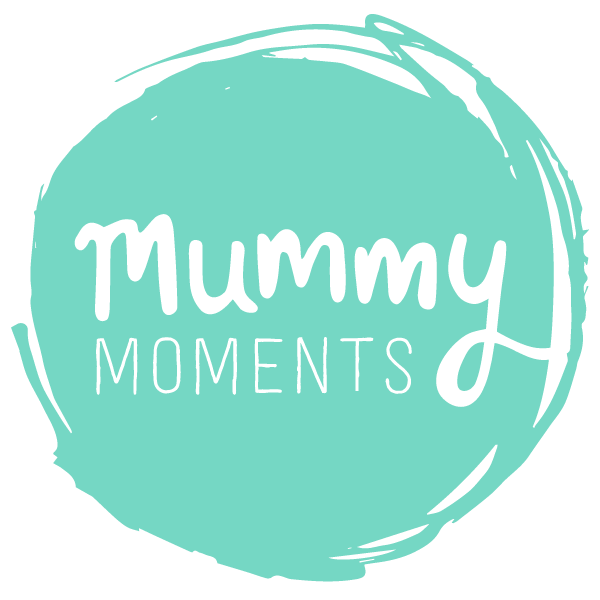 Vote for Mummy Moments Dublin Here!